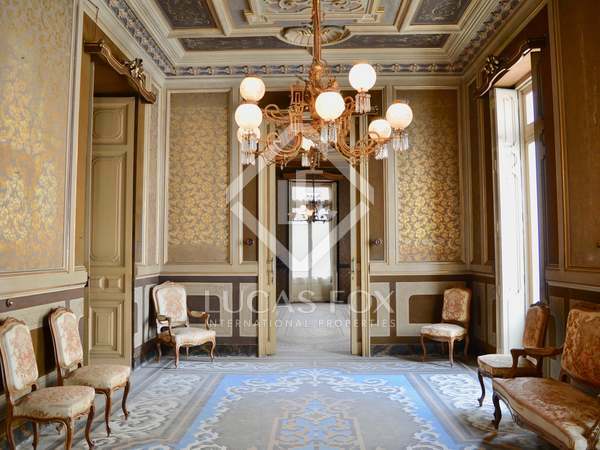 Luxury apartment in a magnificent Modernista building with high ceilings and elegant interiors on an exclusive street in the Pla del Remei neighbourhood of Valencia. 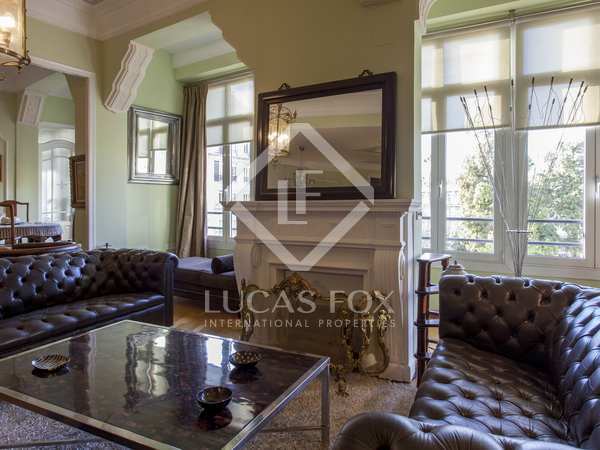 Elegant 325 m² apartment with spacious rooms to renovate with twentieth century architectural features and huge windows. Unique. 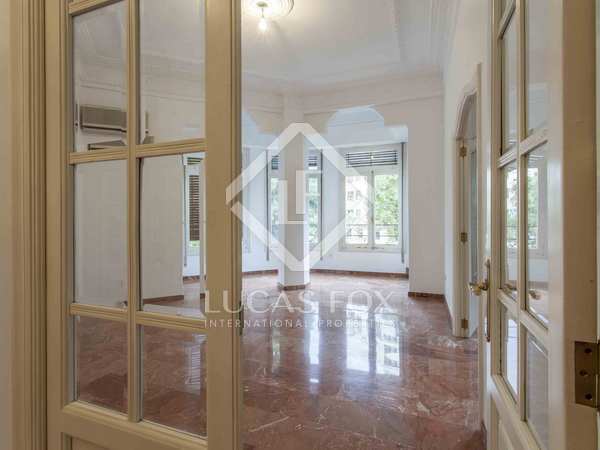 Property with spacious rooms, large windows and beautiful views of Gran Vía del Marqués del Turia, in a twentieth century building with a garage, concierge service and security. 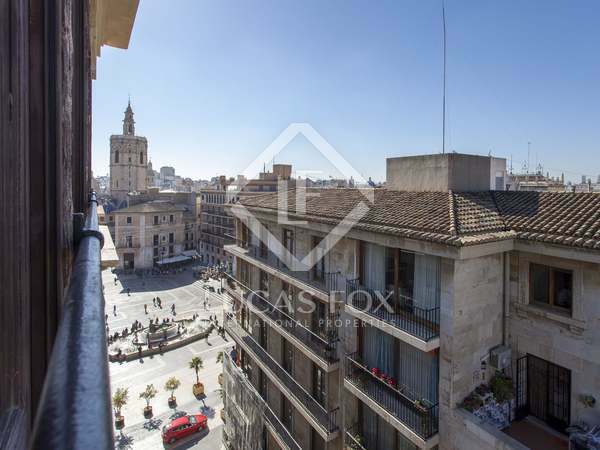 Exterior facing 4-bedroom apartment with a large, south facing terrace and river views, for sale in Plaza del Temple. 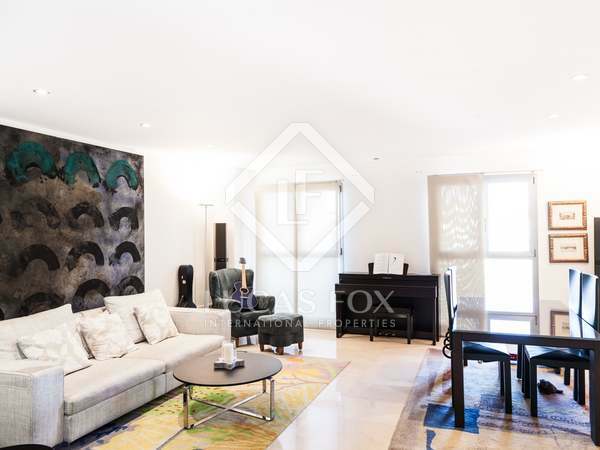 Exclusive 263 m² apartment with high ceilings, for sale in one of the most exclusive parts of the Gran Vía neighbourhood. 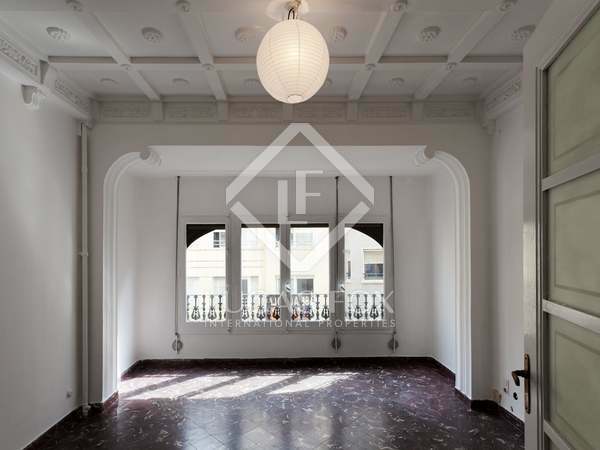 Wonderful apartment with natural light and architectural period features in the centre of Valencia. 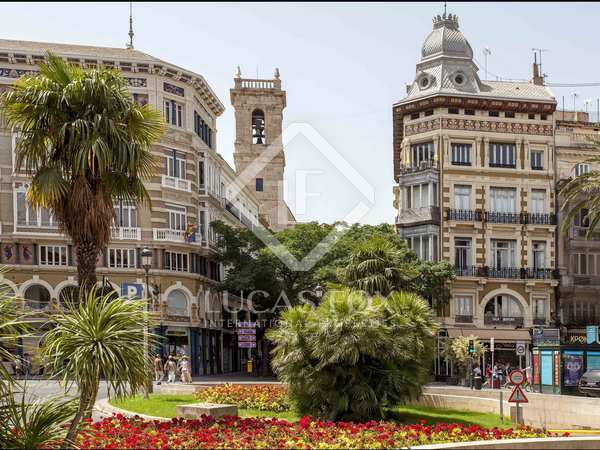 Unique property with high quality finishes for sale surrounded by monuments and one of the most emblematic squares of the city. 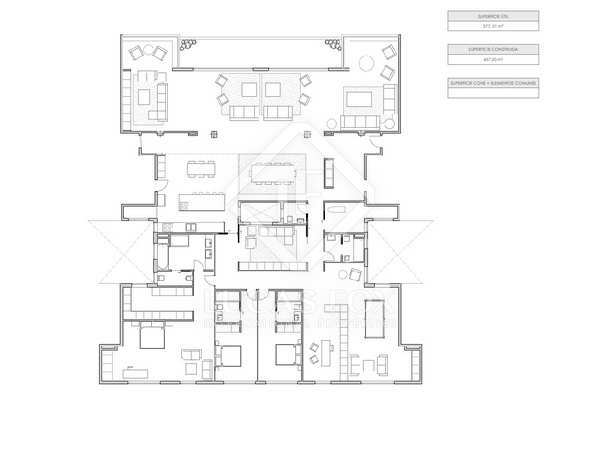 Includes a parking space with direct access. 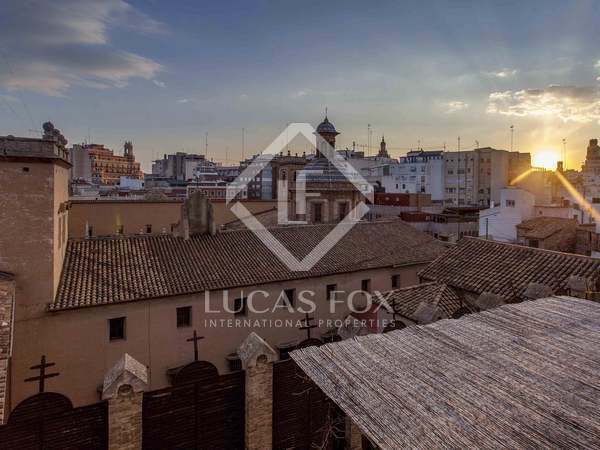 Very bright and sunny penthouse with a lovely terrace and wonderful views across the old town of Valencia, for sale in La Seu. 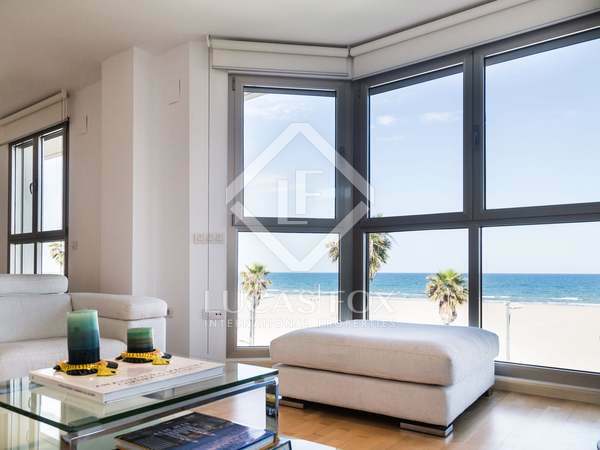 3-bedroom apartment in the perfect location to enjoy the cosmopolitan city of Valencia and the peace and quiet offered by this exclusive property. 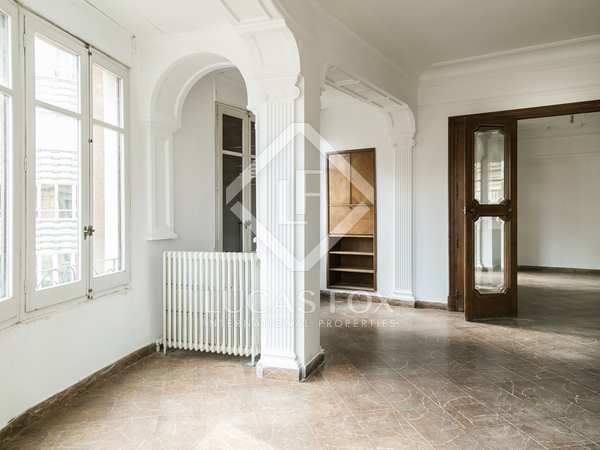 Bright and spacious 4-bedroom apartment to renovate, for sale in a period building in Ruzafa, Valencia. 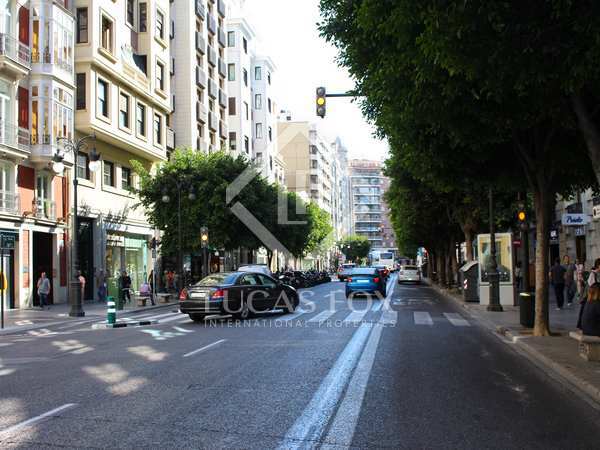 Enormous property with 2 parking spaces for sale on Calle Colón, Sant Francesc, Valencia. 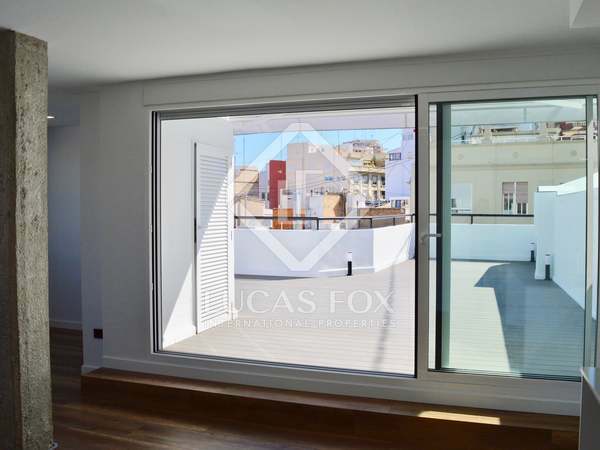 Exclusive 620m² property distributed over 2 floors of a beautiful Modernista building, with 6 bedrooms, 6 bathrooms and a façade with 9 large windows, providing abundant natural light to the library and living areas. 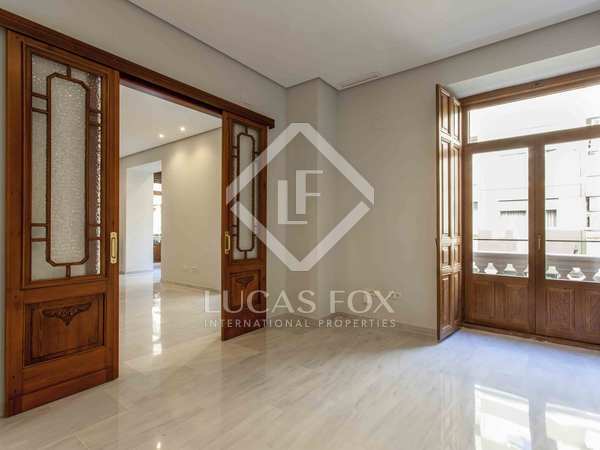 An incredible, newly renovated apartment in a listed building in the heart of Pla del Remei, with 5 bedrooms and excellent finishes. 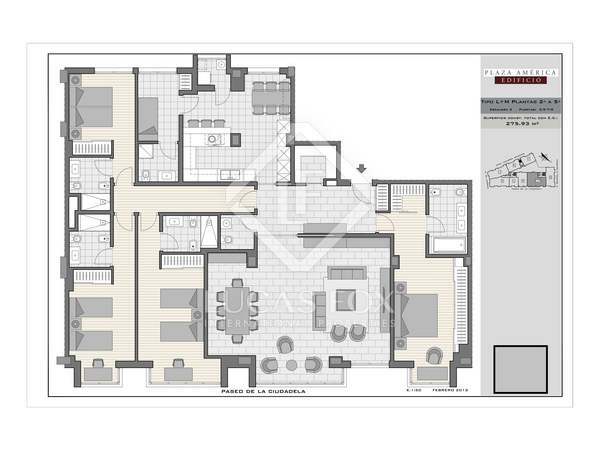 Fantastic opportunity to acquire this ideal versatile property with many possibilities, for sale in El Pla del Remei. 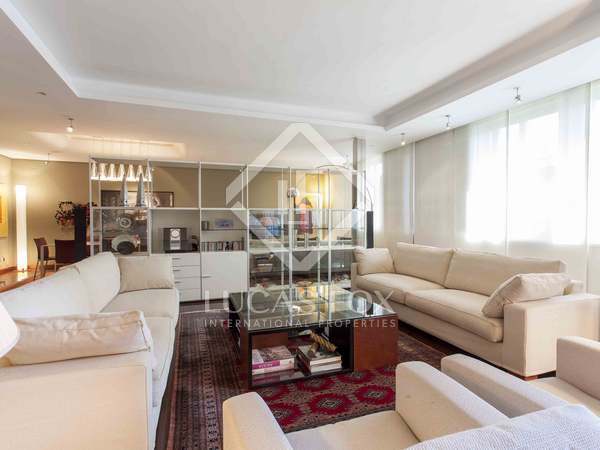 Spacious apartment decorated by a renowned interior designer and with materials and finishes of the finest quality, for sale in a new development between Alameda and Pla del Remei. 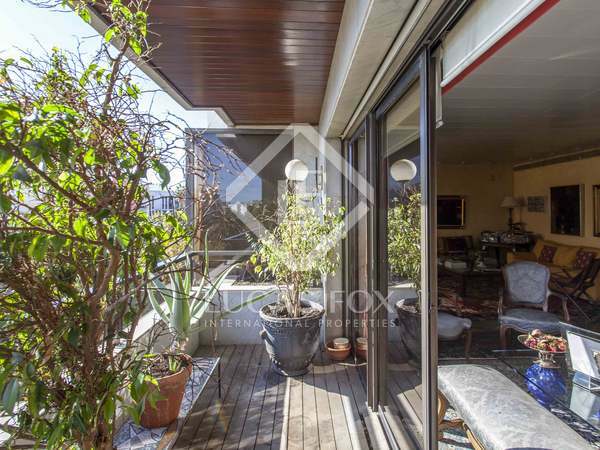 429 m² apartment for sale next to the Turia Gardens, in a building designed by a prestigious architect with spacious rooms and large windows. Stately property to renovate with great potential, for sale on a high floor in one of the most privileged areas of Pla del Remei. 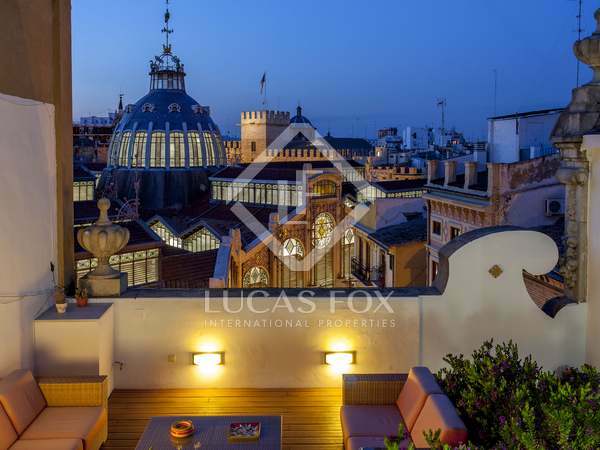 Contemporary duplex penthouse for sale, situated in a building with an elegant Modernista façade in the heart of Valencia's Pla del Remei district. 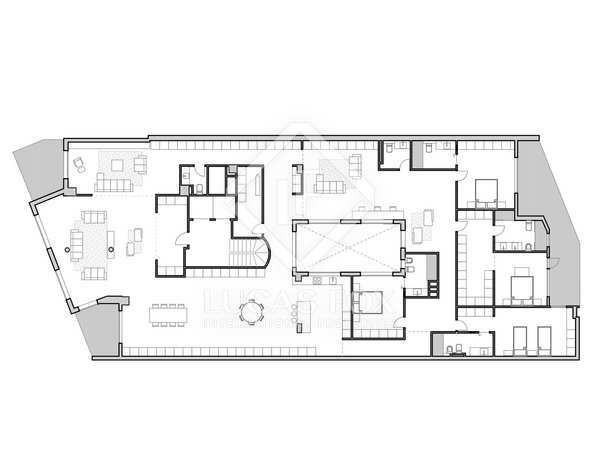 Bright, loft style, 250m² penthouse with high quality finishes, all the latest technologies and a 25m² terrace. Situated in the centre of Valencia. 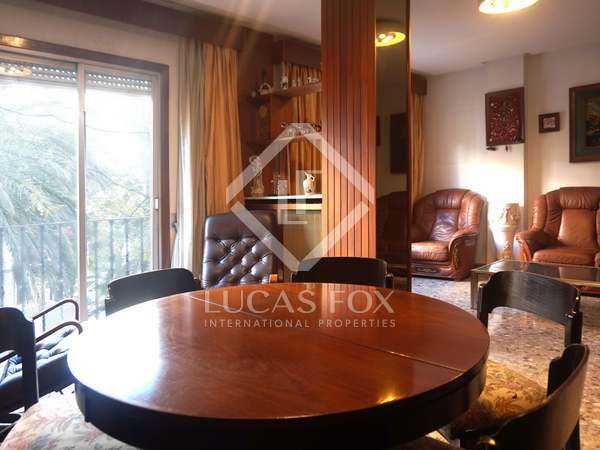 Marvellous palace made up of a ground floor, main floor and attic in the best area of La Seu. 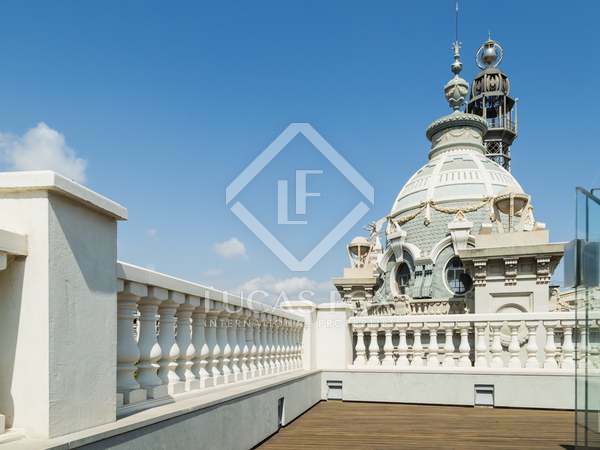 Spectacular duplex penthouse with excellent finishes, spacious rooms and a large terrace with incredible views, for sale in El Mercat. 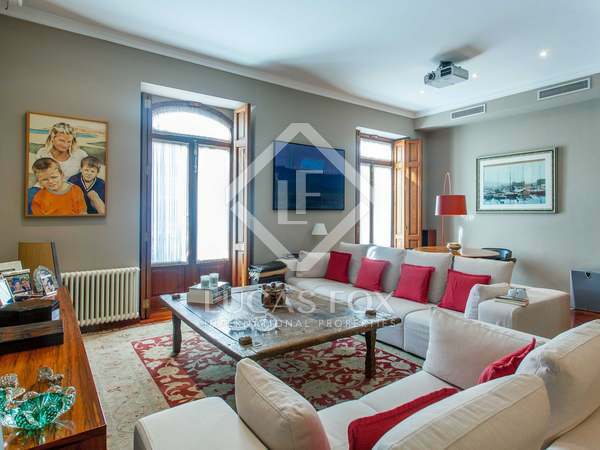 Magnificent renovated penthouse with finishes of the highest quality, abundant natural light, large living spaces and a terrace with views, for sale in the neighbourhood of La Seu, Valencia.